Borne away on a crystal blue sea, a single bottle floats along with the current. Corked closed, its precious cargo is protected from the elements around it as it slowly drifts ashore. The waves push the glass on the beach, higher and higher until it rest on the sand. It waits until someone come and plucks it from its bed and opens it, revealing the message inside. 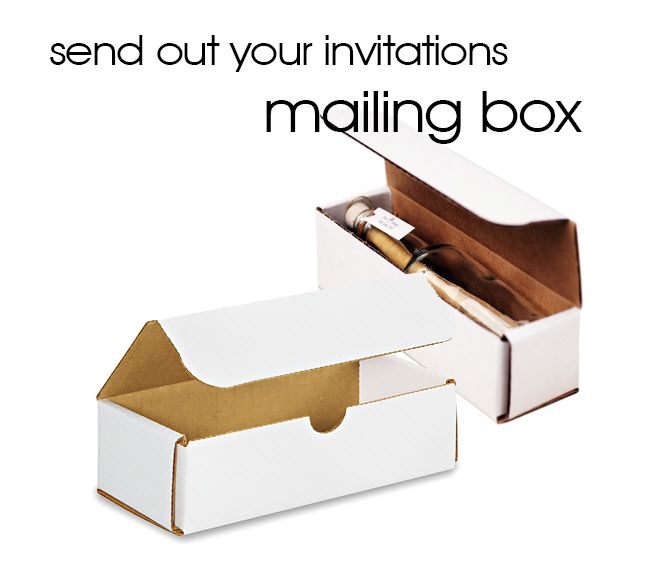 It's an invitation, just for them, to your big event! 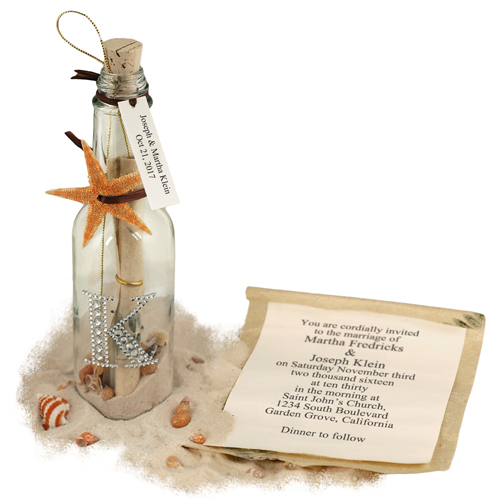 Add a dash of drama and a great sense of adventure to your special event with our gorgeous Message In A Bottle Invitations. 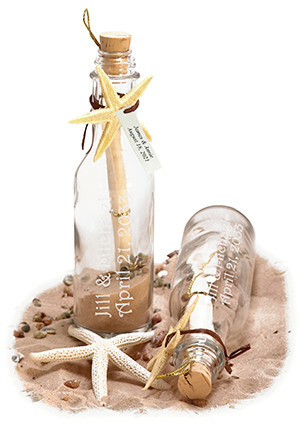 Filled with fine grain sand and real miniature seashells, this unique invitation brings a taste of the tropics and far off adventures to your guests all wrapped up in a beautiful glass bottle. An elegant, yet spirited way to arrange your special event, these glass bottles are begging to be sent out on the waves to reach your guests today! 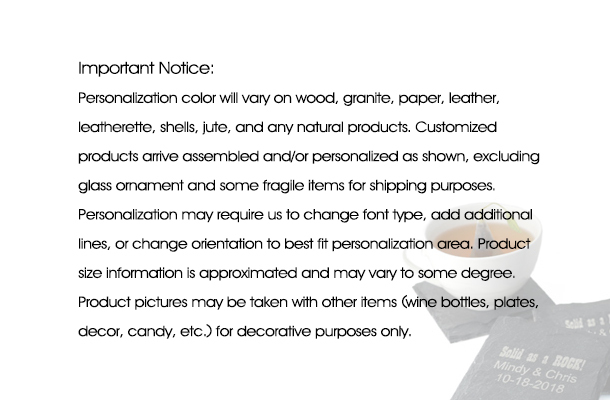 Looking to order twelve or more of bottle invitations? 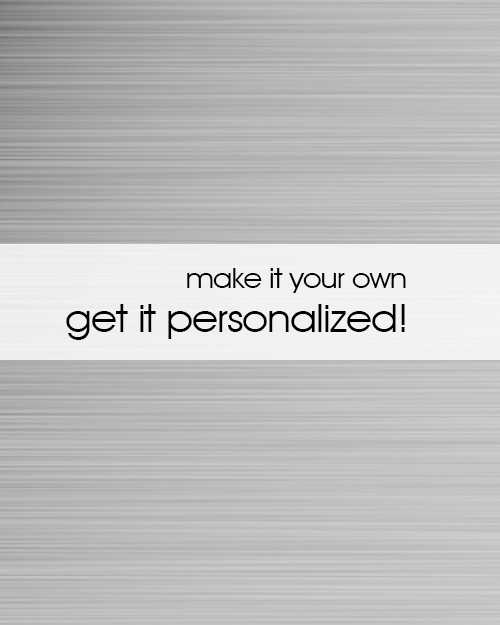 Then our Personalized Tags, or custom Bottle Engraving might be perfect for you and your special event. 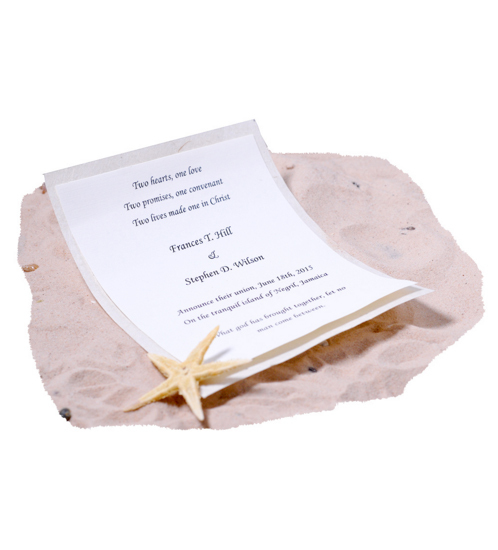 And if you'd like something truly special, add our Message Scrolls made with natural oil paper with cedar leave with the message of your choice. 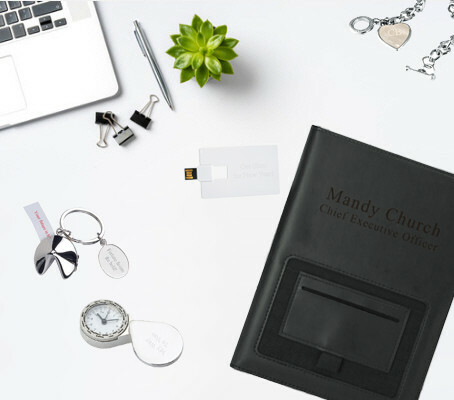 If you're in need of a way for your guests to RSVP to your big event, you can add our ever so lovely Response Card with the date of your event, return name and address printed on it with the image of your choice for a distinctive look all your own. 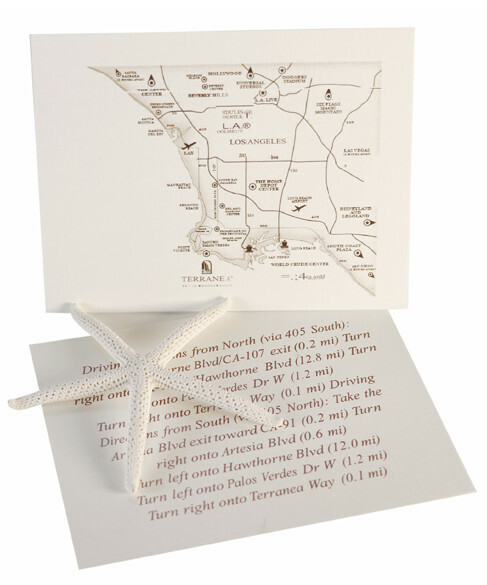 Make this invite something special by emailing us your event location information and having a printed map included, or by securely packaging it in one of our sturdy mailing boxes. 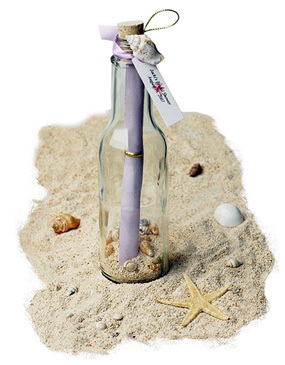 These exquisite Message In A Bottle Invitations are assembled completely by hand from start to finish by our caring and dedicated team just for you and are custom made to your special order. 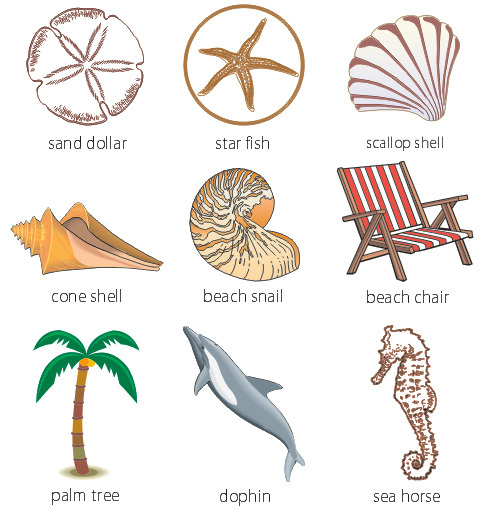 These were absolutely the perfect addition to our Beach Destination Wedding! Our guests couldn't stop talking about the invitations! It took longer than expected to process and ship, but well worth the wait. The final product was exceptional! 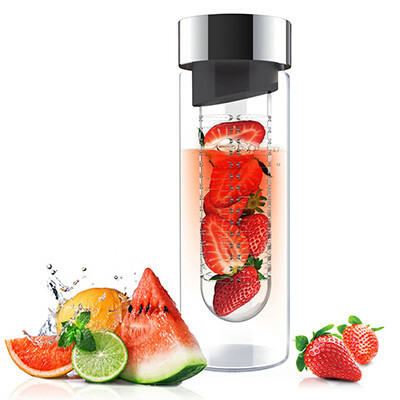 We purchased these to surprise our children with a message in a bottle that told them about a trip to Hawaii that was given to them for Christmas. I wasn't sure if the bottles were going to arrive in time for Christmas. 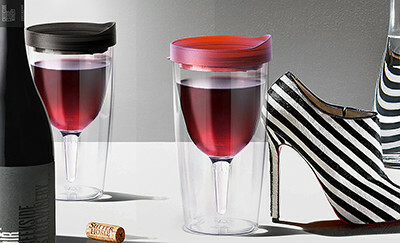 But they arrived guickly after purchasing them. Great company to do business with and I would use them again. Great prices too. These invitations were absolutely perfect! We are getting married on a cruise in the Caribbean and these invitations are the perfect way to welcome our guests aboard. 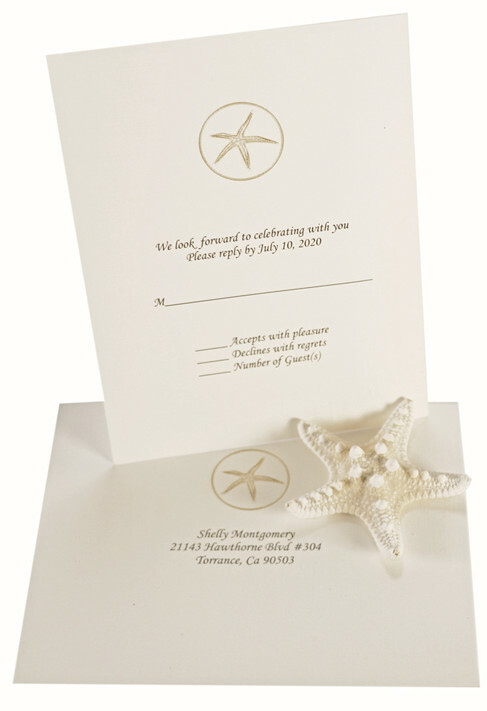 The ordering process was easy, the shipment was fast, and the invitations are very high quality. Thank you! Today I received the sample bottle with cards, tag and a box. It's really so cute. Absolutely beautiful and perfect for our wedding invitations. Thank you! We recieved our invitations today. They are so cute. 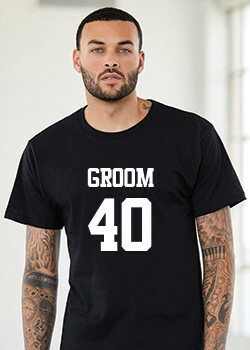 We ordered early so it's going to tough holding out until early next year to mail them. Customer service was great. Shipping was super fast. I ordered, proffed and recieved them in about a week and half. VERY HAPPY!!! Absolutely romantic! Get the boxes if you plan to ship/mail. Engraving takes a little longer to get back, but worth it.